April 13, 2018 ISC West is chock full of companies vying for your time, so here's another group of worthwhile booths and things to see. 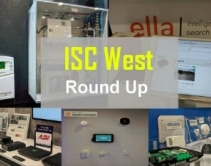 April 13, 2018 A roundup of all things ISC West, be sure to check out these tweets to know what to prioritize before leaving the show floor. 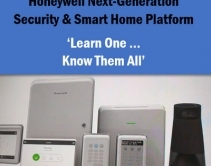 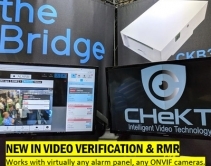 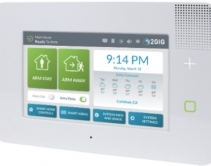 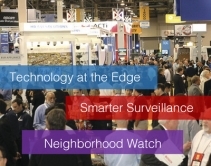 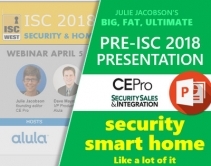 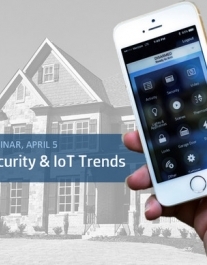 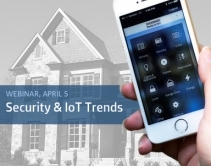 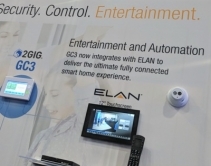 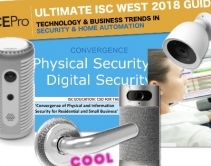 March 28, 2018 Smarter video surveillance, neighborhood-oriented services, and machine learning are some of the alarm and home-automation trends to to expect at ISC West. 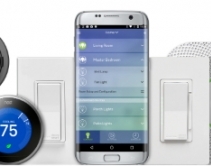 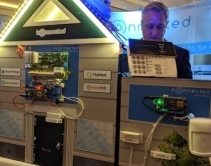 March 26, 2018 Via the My Leviton app, users can integrate Wi-Fi dimmers, switches, and plug-in adapters with Nest cameras, thermostats and smoke/CO detectors, without the need for a home-automation hub. 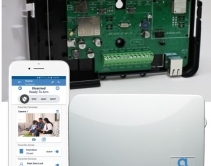 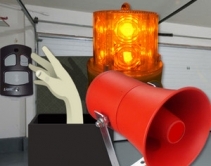 March 21, 2018 IoT garage-door controller provides all the safety measures required of UL 985 for ‘unattended operation’ but it’s stupid simple for DIY installs. 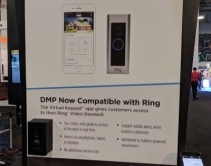 March 14, 2018 Acquired by Assa Abbloy last year, August now offers 24 hours of free video storage for doorbell cams, which previously carried a fee for saving any amount of surveillance footage.